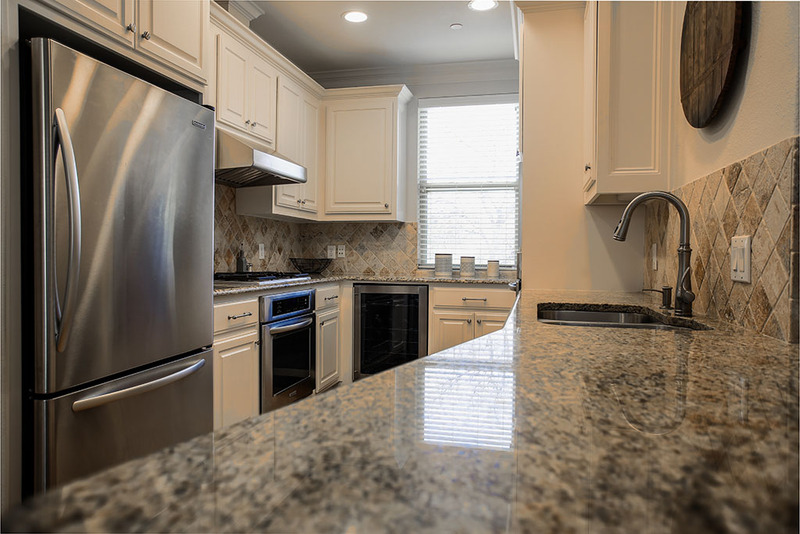 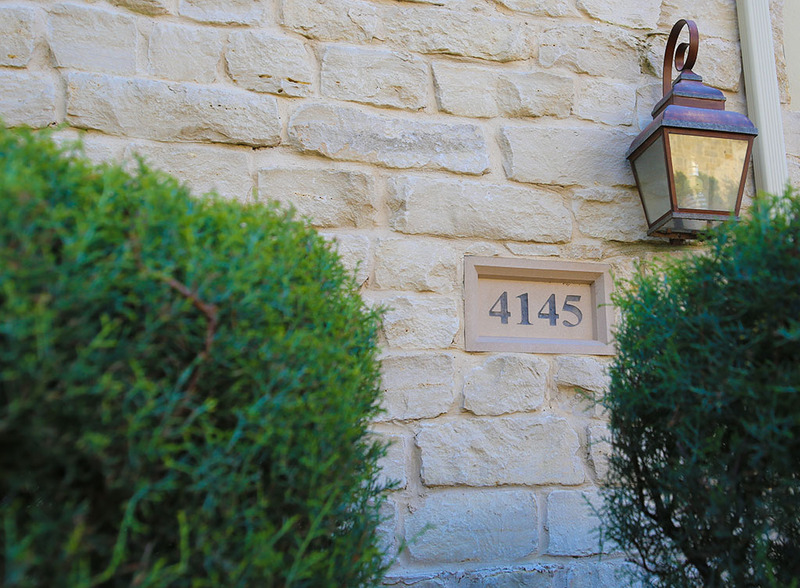 4145 Grassmere #4 is a beautiful well-maintained three story four bedroom, four full bath end unit townhome located in University Park and in the Bradfield Elementary school district. 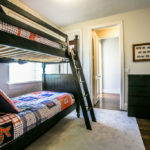 The first floor has a bedroom with a full bath. 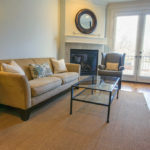 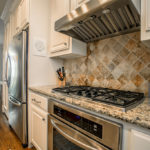 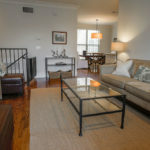 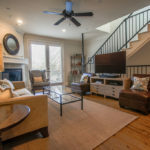 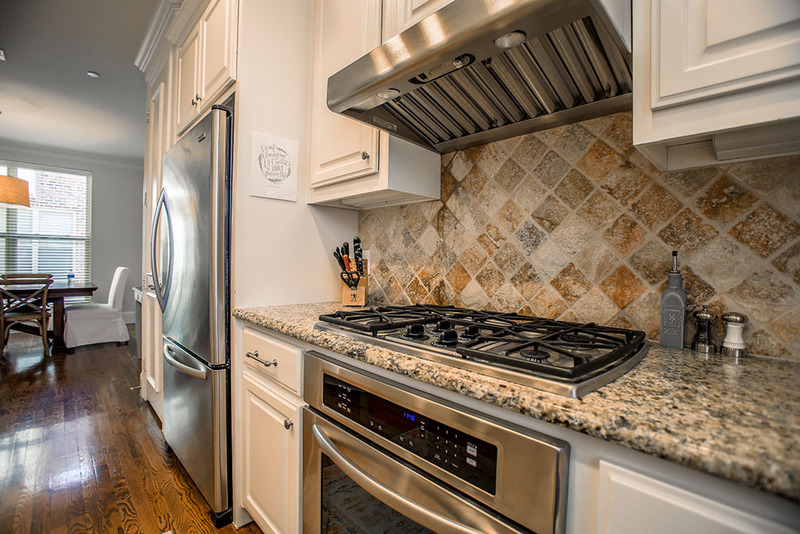 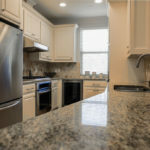 Second floor has an open floor plan that features living room with a Juliet balcony and a gas log fireplace, dining room and kitchen that has granite countertops, stainless steel Kitchen Aid appliances, double ovens, gas cooktop, wine cooler and under-mounted sink. 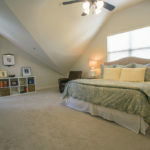 There is also a bedroom and full bath on the second floor. 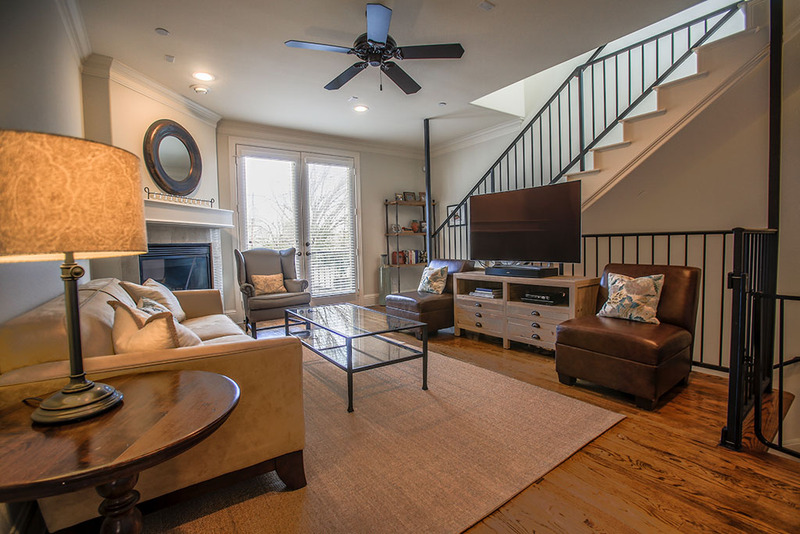 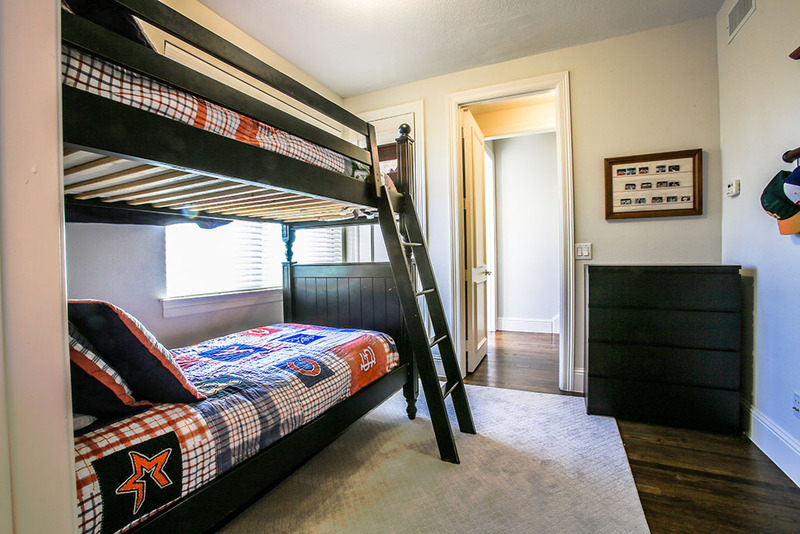 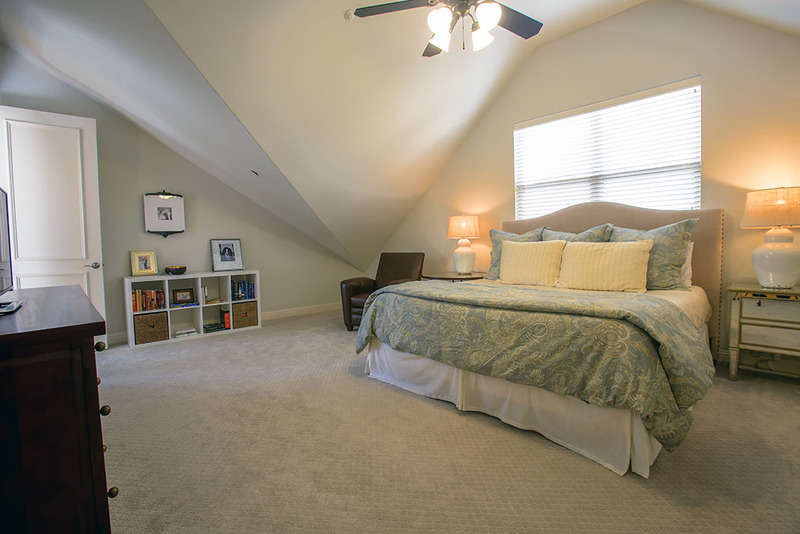 On the third floor is the large master bedroom with a vaulted ceiling, 2 walk-in closets and spacious master bath. 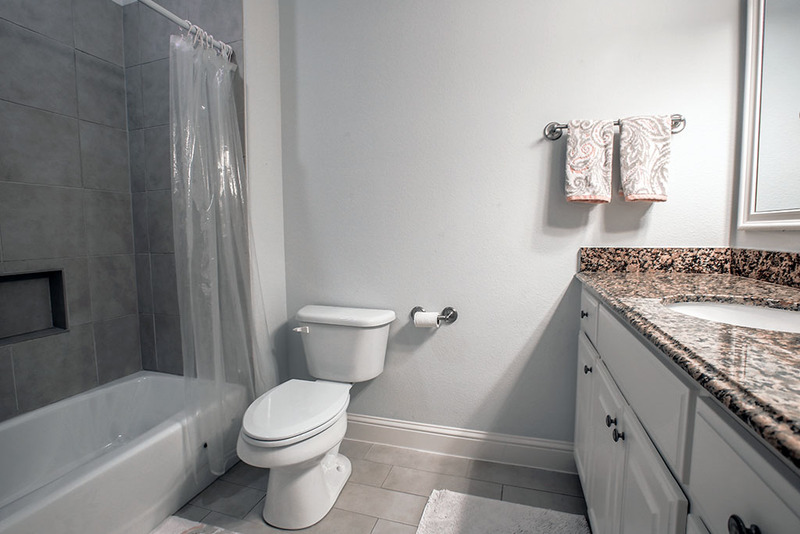 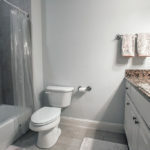 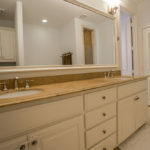 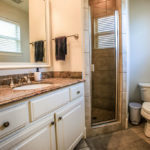 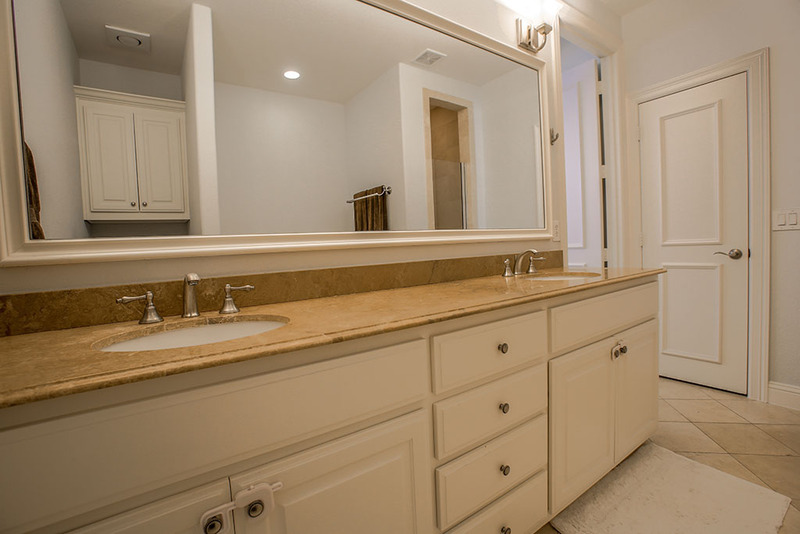 The master bath has double sinks and a jetted tub. 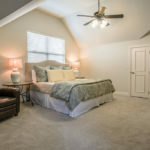 There is also the fourth bedroom with its own private bath on the third floor. 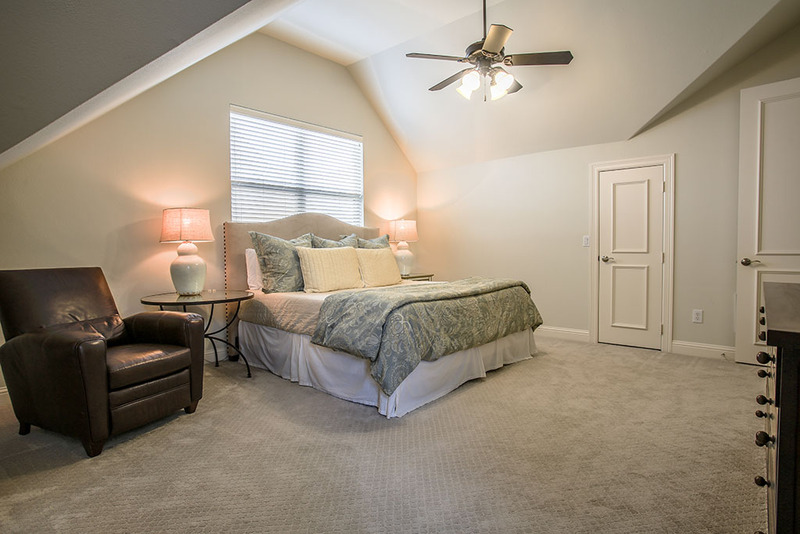 This residence features ¾ inch medium stained oak hardwood floors, double pane windows, abundance of closets, and a tankless water heater. 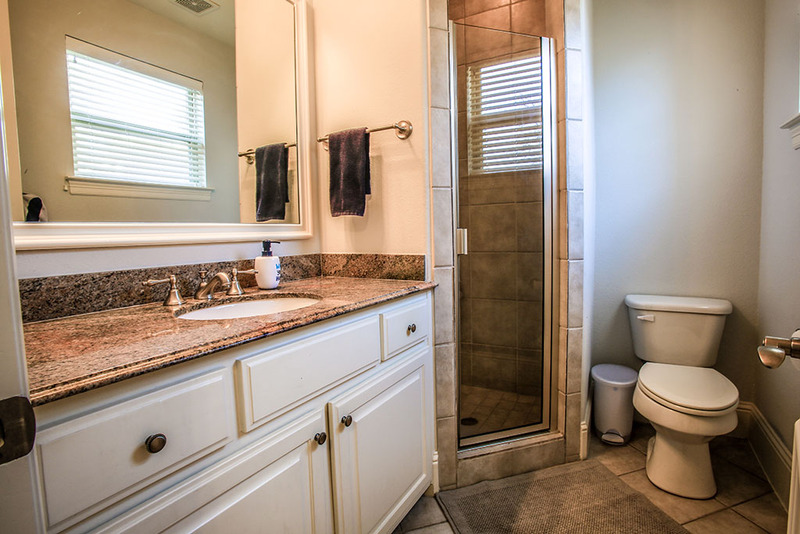 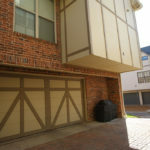 There is an attached two car garage with the utility room that has a sink. 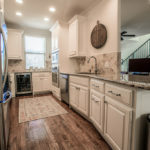 The perfect solution for a family that wants Park Cities schools and a home with all the amenities of new construction at a tremendous value. 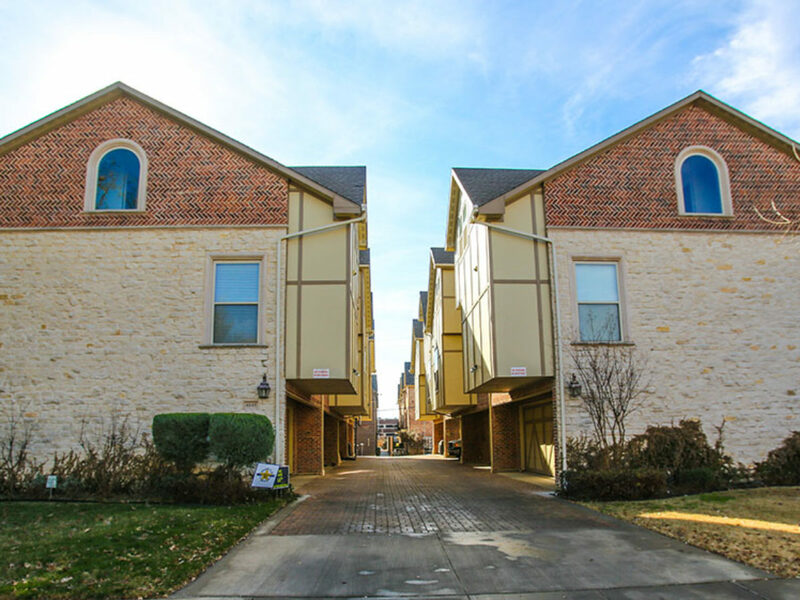 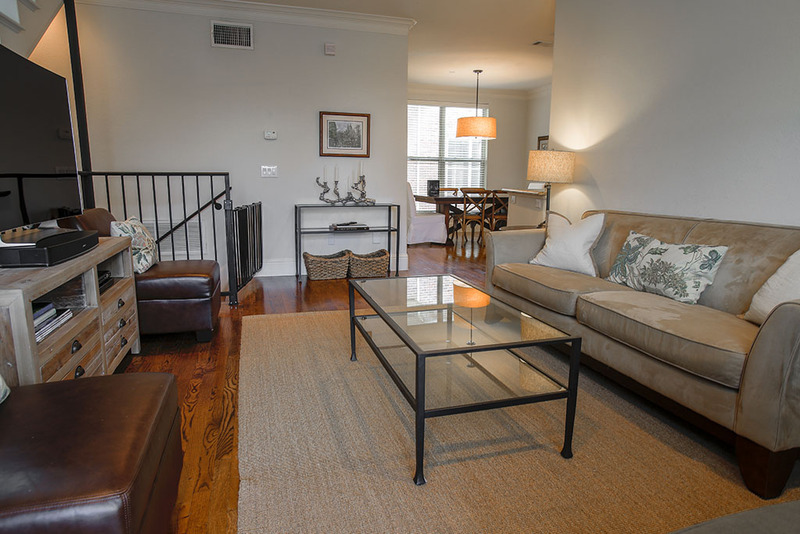 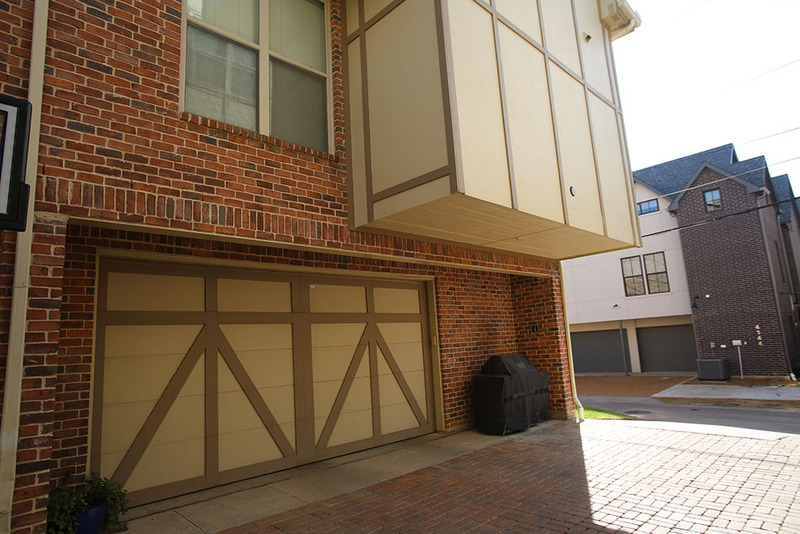 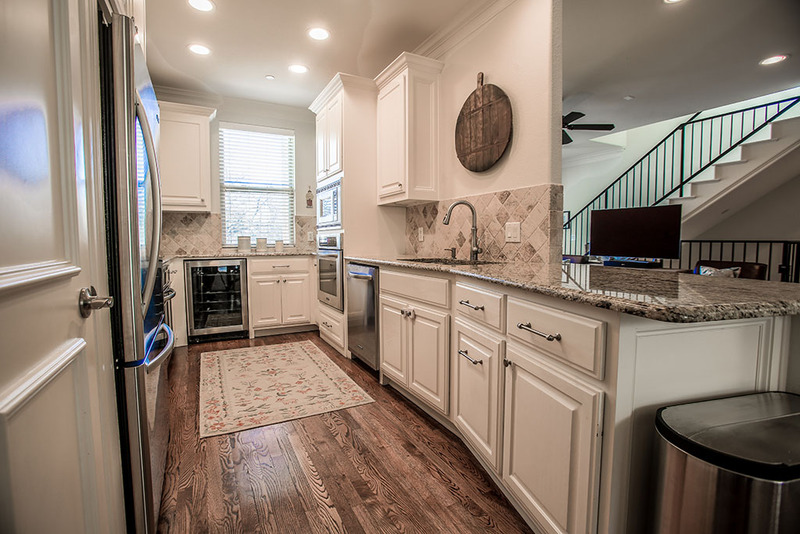 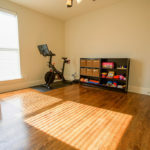 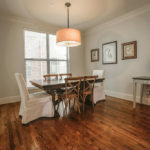 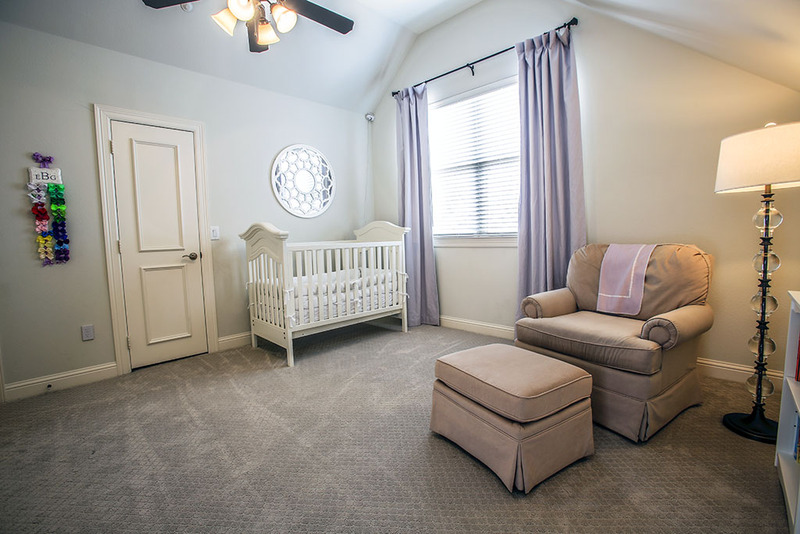 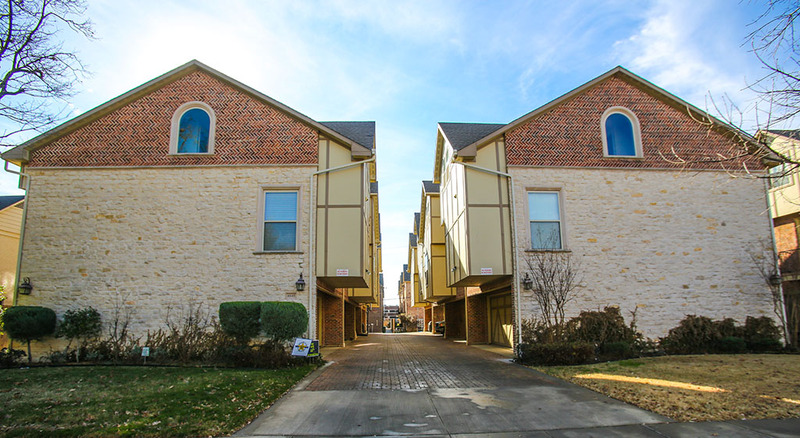 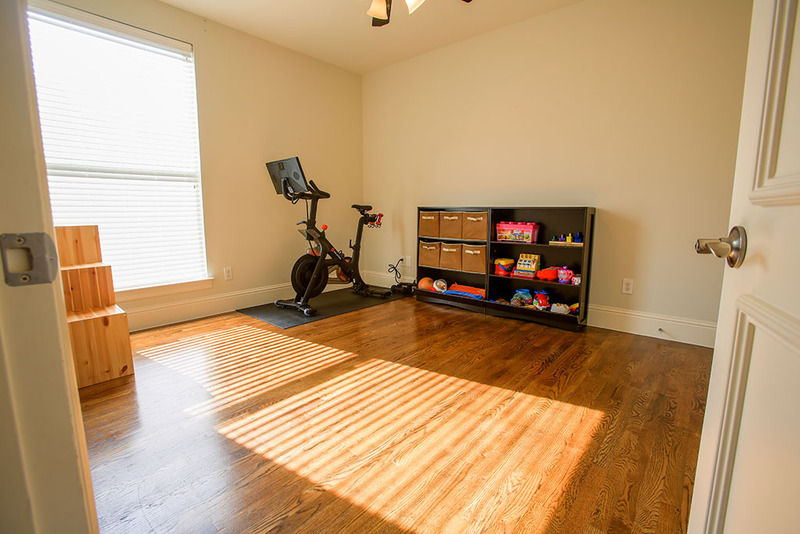 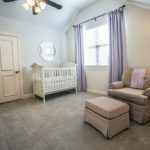 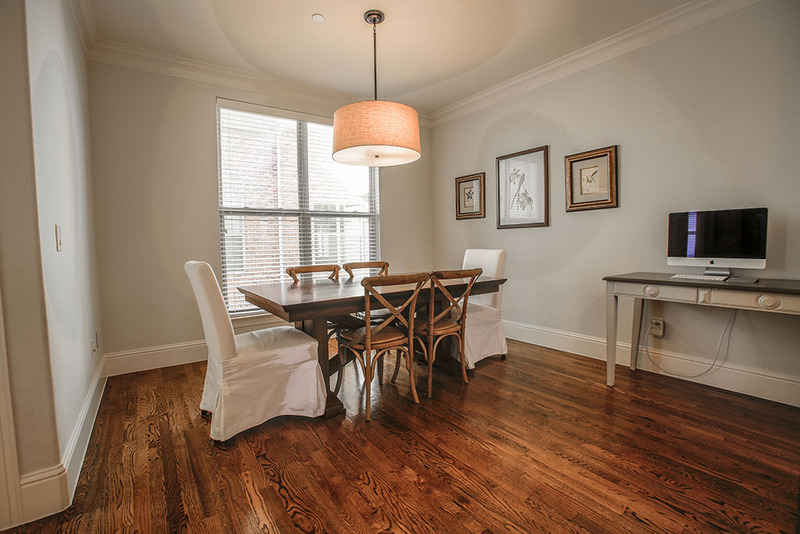 Centrally located near HPHS, Preston Center, Highland Park Village and Preston Center. 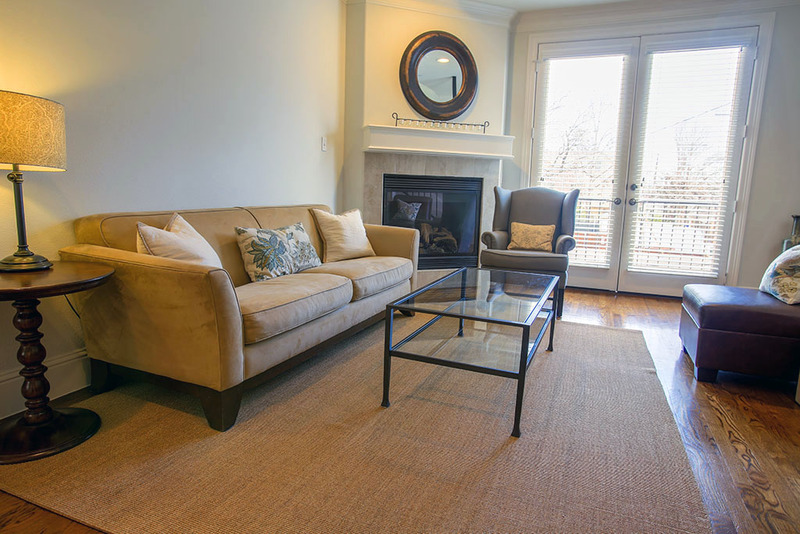 Meticulously maintained by conscientious owner and ready for you to move in and enjoy!